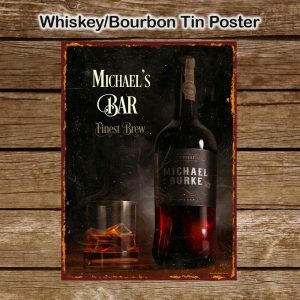 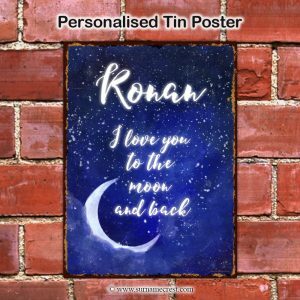 Our Tin-Posters are made of 0.5mm tin metal. 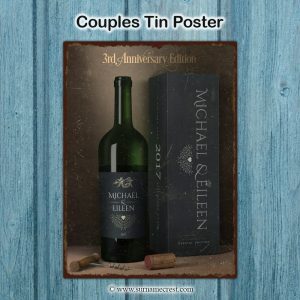 They have a rustic effect edge and look quite vintage. 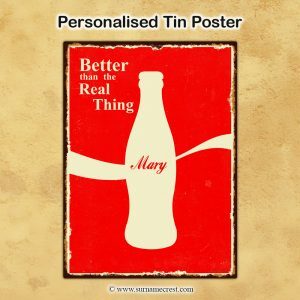 They can be personalised, making them fantastic gifts. 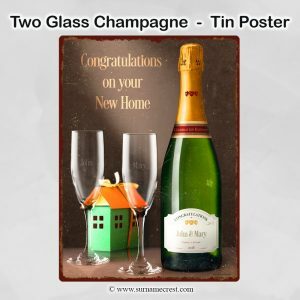 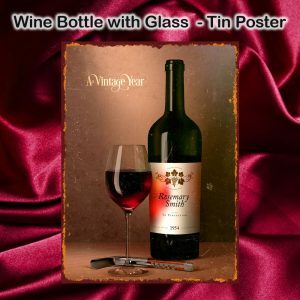 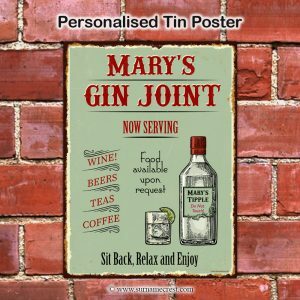 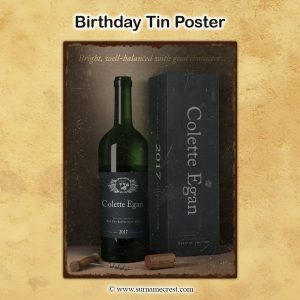 We have Tin-Posters for every situation -friendships, special occasions and events.